We are looking for a motivated, hard-working, social and technically strong Android application developer. As Android application developer you will be responsible for development and continuous optimization of our in-house applications. Therefore, you will work closely with our product team and Impact Terra’s management. You are required to pick up new skills if necessary, commit to project deadlines and able to work on tight schedule. 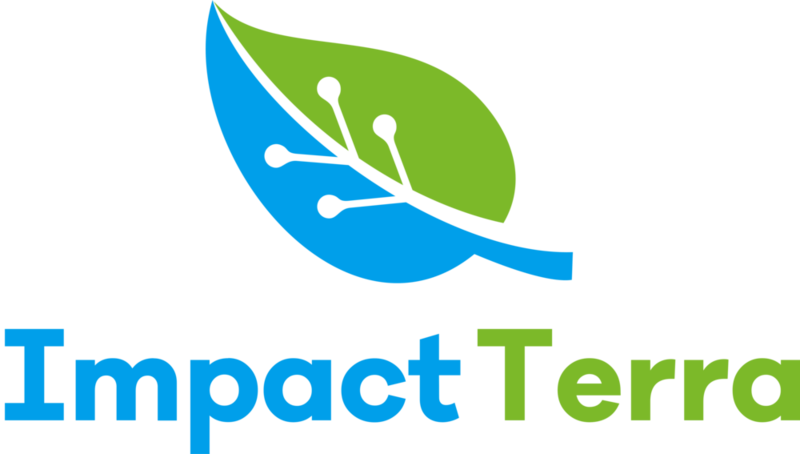 Impact Terra is a fast growing agricultural, financial and big-data technology company focused on social impact. We believe social impact and financial return are two requirements for sustainability. The world needs more and better food. A growing population, changing climate and low productivity of smallholder farmers are reasons for serious concern. Smallholder farmers are responsible for the largest share of global agricultural production. There are an estimated 900 million smallholder farmers globally, of whom 350 million live in Southeast Asia, and around 30 million in Myanmar. In most developing markets agriculture contributes significantly to the economy while still being extremely inefficient. Supporting smallholders will lead to significant improvements to food production, the livelihoods of hundreds of millions of people and the economies of developing markets. We use smartphones and our proprietary digital platform Golden Paddy to support millions of farmers, retailers, and other users in their daily business and information requirements. As Myanmar leapfrogged from no to full connectivity and 100% smartphone use within 2.5 years, we believe the infrastructure is now available to deliver a solution. Global trends such as increasing food demand, decreasing food production/yields and fast increasing smartphone connectivity make our model one for the future and one for significant impact. Our FREE Golden Paddy digital platform consists of several channels, ranging from an Android app, mobile website and mobile data tools to a very popular Facebook page. The Golden Paddy platform was launched mid-December 2016 and has grown to a reach of more than 2 million farmers per month and users in more than 97% of all townships in Myanmar. We are now expanding our services, service levels and userbase across Myanmar and are soon launching the first wave of new markets in South-East Asia and subsequently in South Asia, East Africa and South America. The Golden Paddy platform provides specific and targeted content and advice to each of its users. Impact Terra’s non-profit, knowledge institute, government and other partners contribute their content and knowledge to the platform. The platform is independent and provides objective and exhaustive information and advice to its users. We are defined by diverse personalities with different backgrounds, driven by a passion for connecting farmers through technology. We are from Myanmar. We have a great understanding of the culture and know exactly what these farmers need. We are from the Netherlands. We bring expertise, structure, and a network into Myanmar. We have in-depth knowledge in setting up online ventures, we studied at agricultural and technological universities, we grew up in farming families, we are open-minded, and we want to achieve impact. We work hard! We work as buddies, so we can learn every minute from each other. We're flexible, open and adaptive; to each other, to farmers and to our partners to create the synergy we need to realize change. We are Impact Terra. Resume, transcripts of University grades and motivation letter can be send to impact@impactterra.com. Applications without motivation letters will not be accepted. For more information see www.impactterra.com.